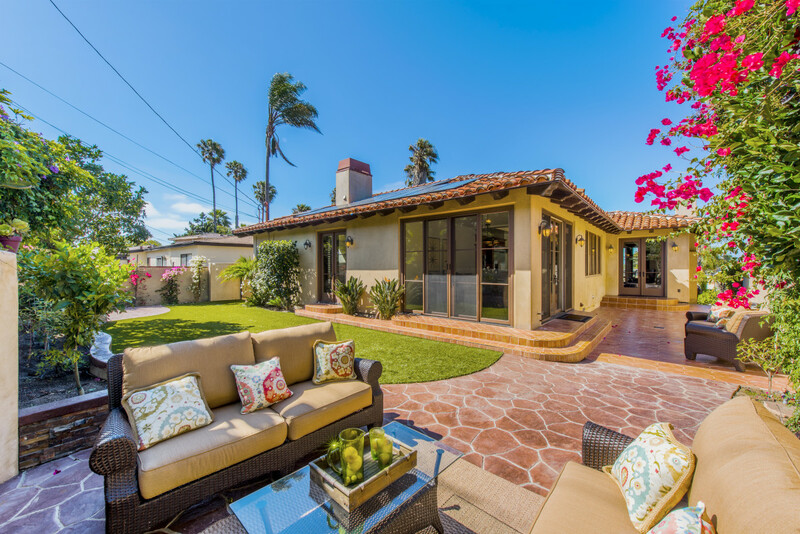 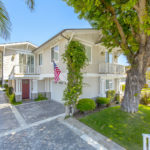 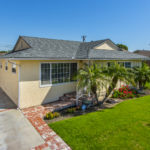 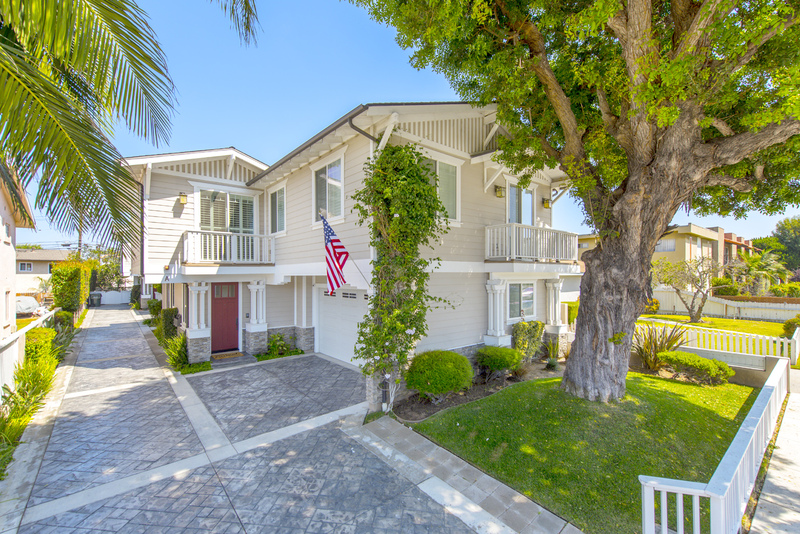 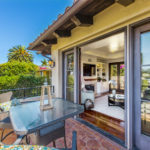 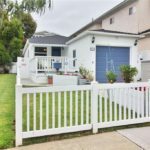 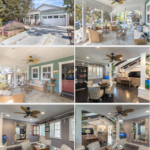 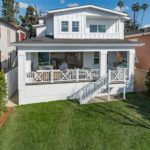 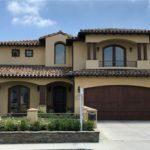 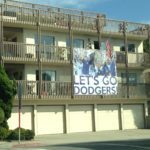 While we specialize in El Segundo real estate and the cities of the Beach Cities, we are often asked what “up and coming” neighborhood might be a good place to consider in the South Bay. 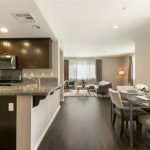 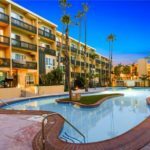 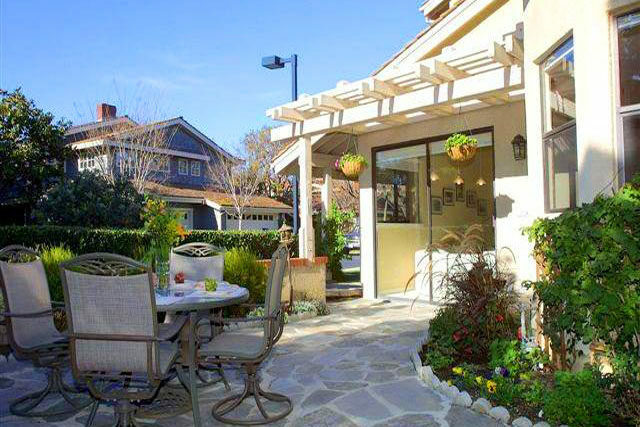 One neighborhood we think offers a great combination of affordable prices and a great community feel is El Camino Village. 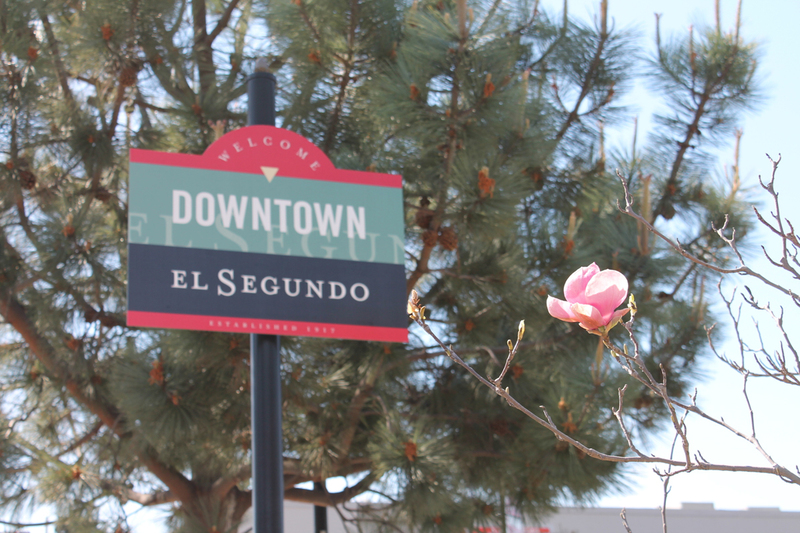 While not actually a city, the neighborhood of El Camino consist of parts of Lawndale and parts of Gardena. 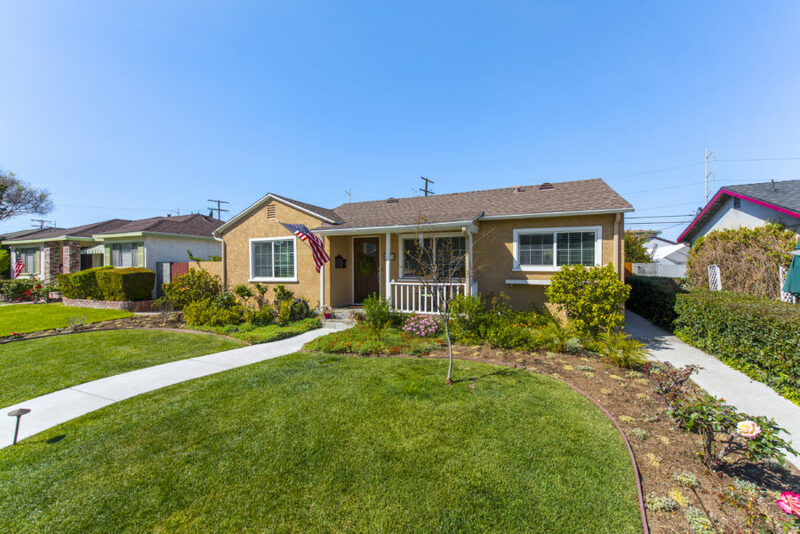 Generally the real estate in El Camino Village is worth quite a bit more than the other adjacent neighborhoods of Gardena and Lawndale. 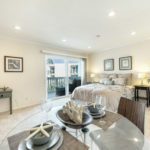 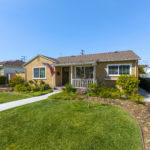 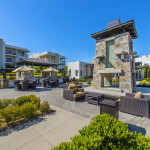 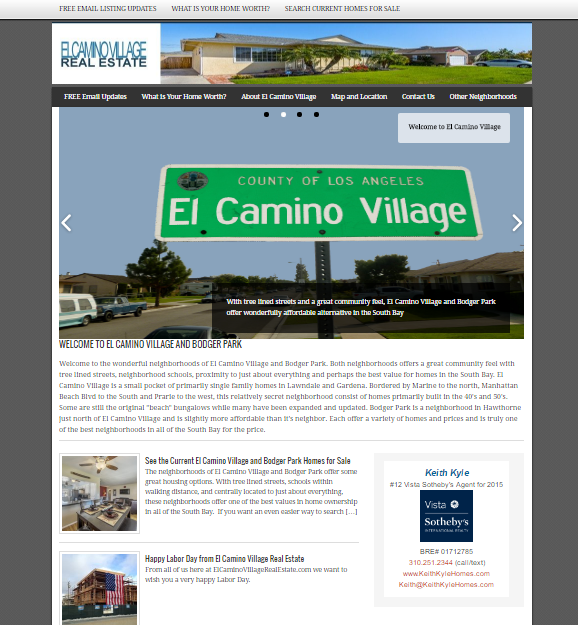 Click on the El Camino Village Real Estate picture below to see updates, new listings, and information on this great area. 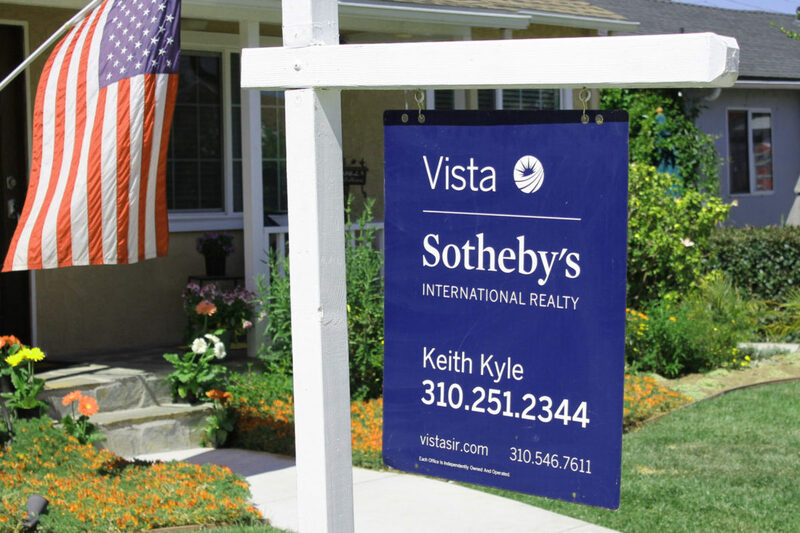 Contact area realtor Keith Kyle with Vista Sotheby’s International Realty more information.